If you enjoy the weirder things in life, take a look at the hairless Sphynx cat. These fuzzies have such fine thin coats that you can see their skin. Every wrinkle and bit of flab is revealed. Unlike their furry cat colleagues, the Sphynx can't hide their love handles - or their belly buttons! 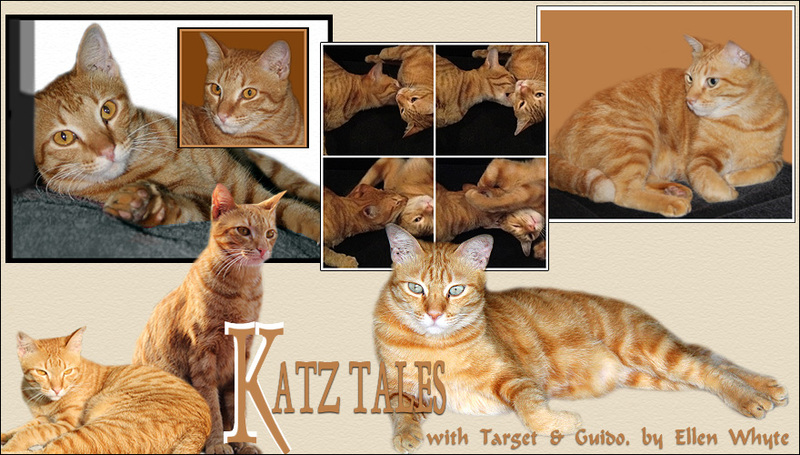 Check out Katz Tales tomorrow in the print version of the Malaysian national daily, The Star, Weekend section. The article also comes with a sidebar of information on what you need to know about pedigree cats and pedigree cat certificates. Clip it out for too-trusting friends who may be caught out by unscrupulous breeders out to make a quick buck.! Wikipedia's Sphynx and Don Hairless.